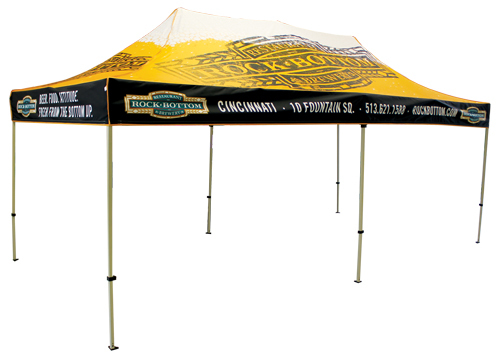 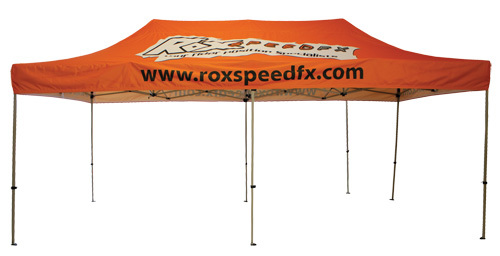 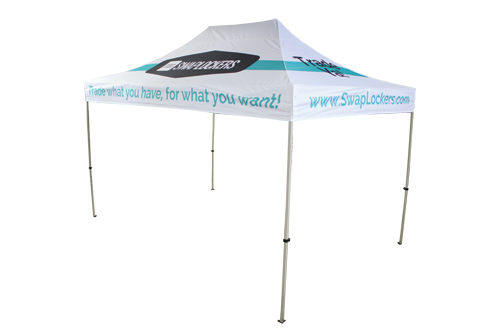 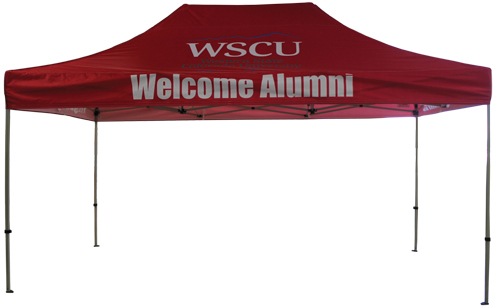 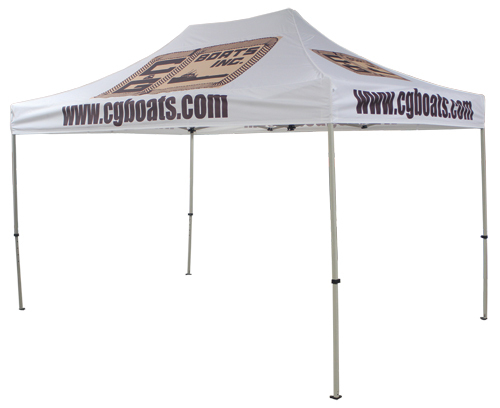 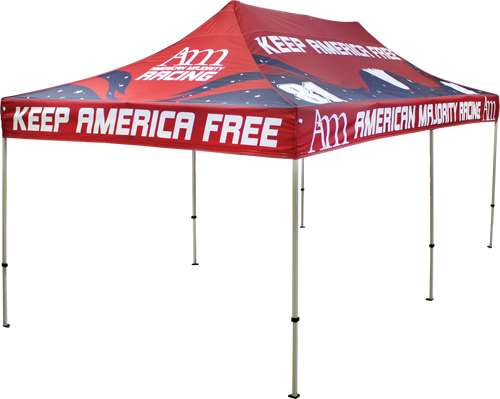 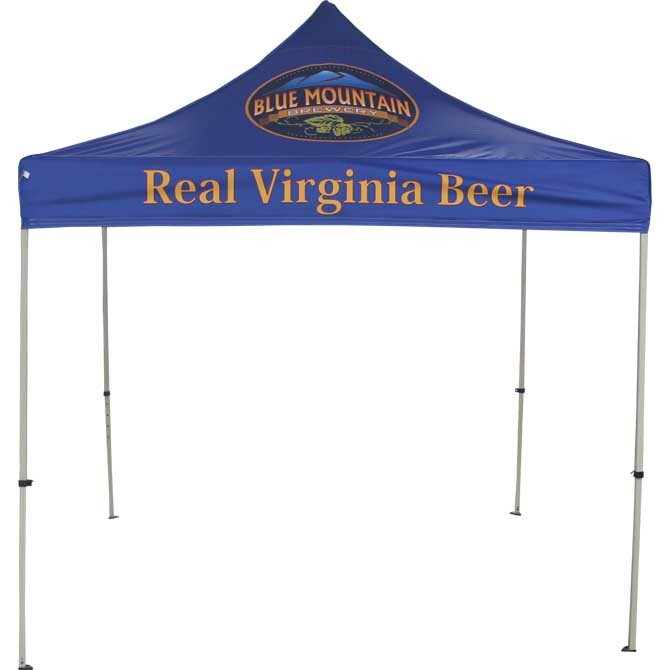 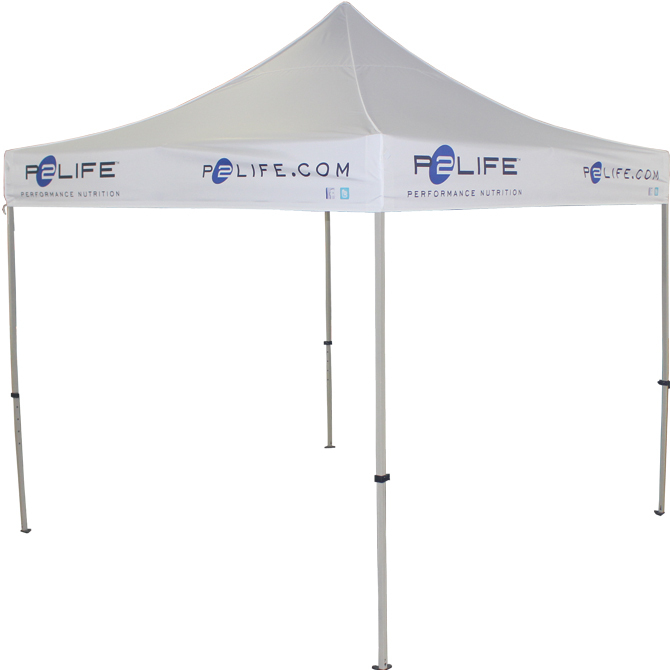 The original Fast Shade canopy top is manufactured to be the perfect long term solution for a branded pop up tent top. 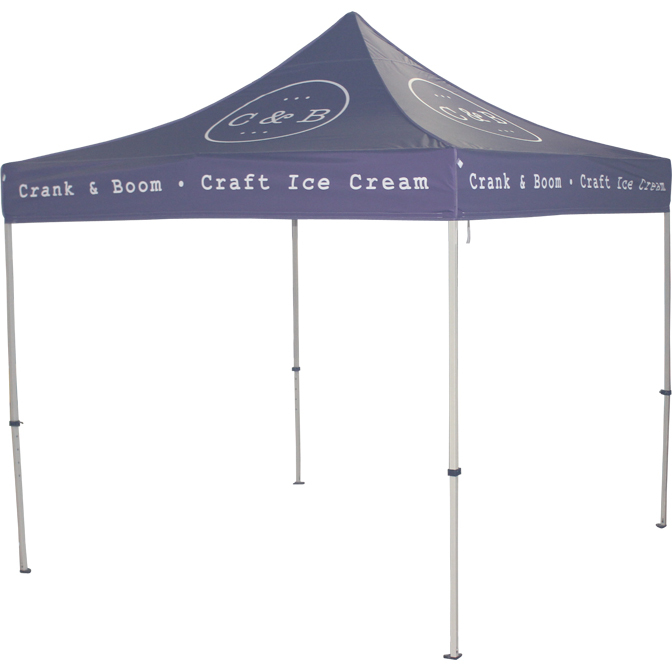 The design is based on Celina Tent's years of experience producing commercial party tents. 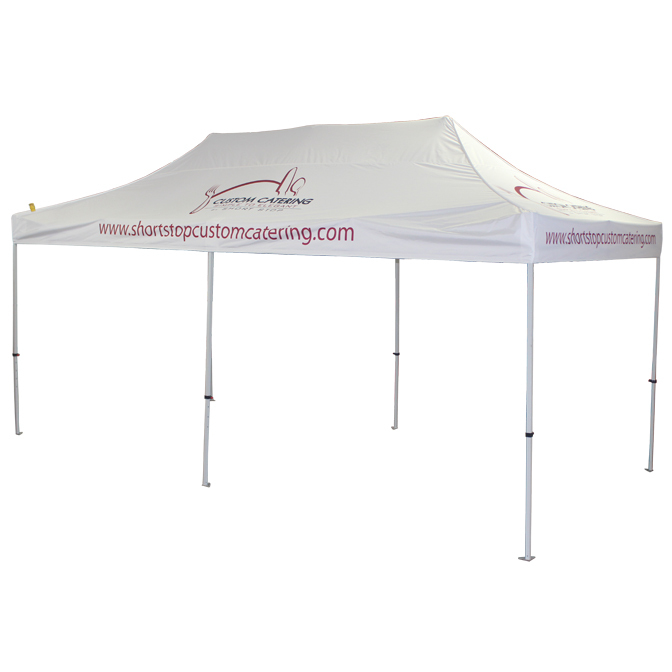 This durable top is designed for ultimate professional requiring many years of use. 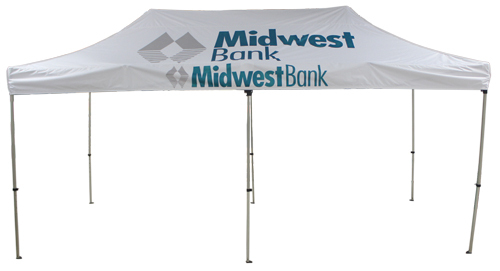 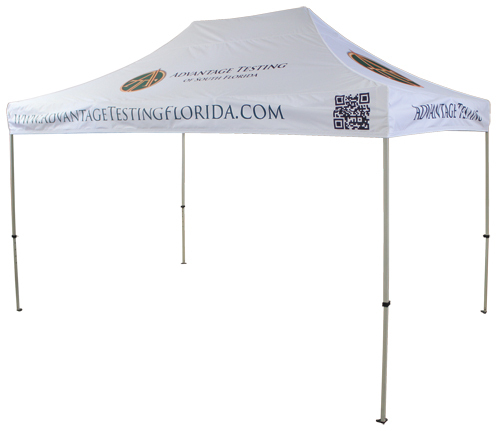 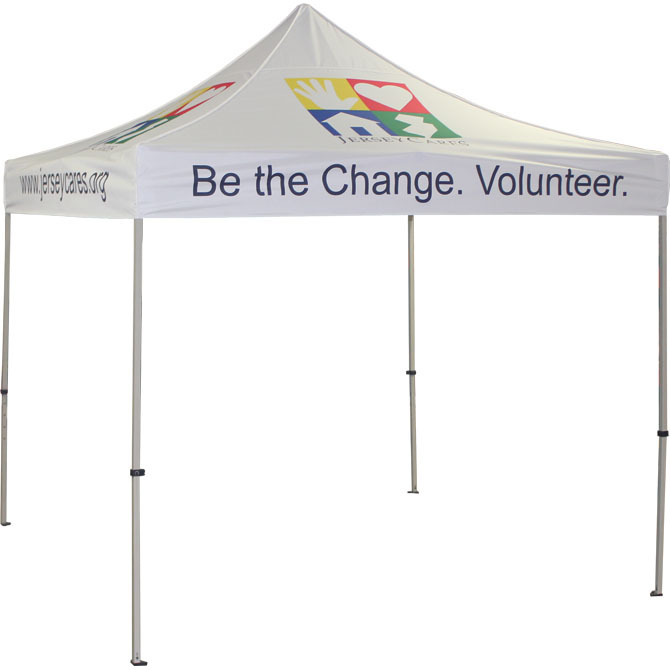 Let us enhance your mobile branding with our top of the line original Fast Shade Top.